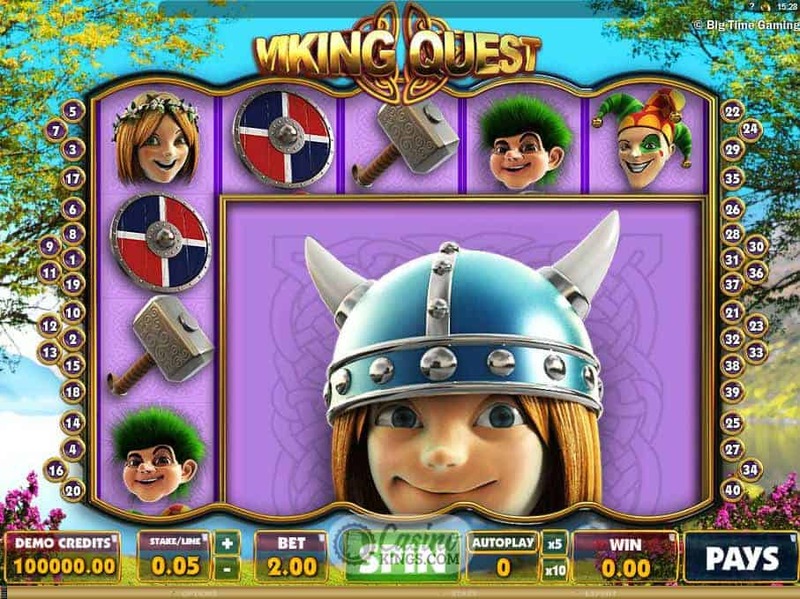 When you think of the Viking Quest slot game it conjurers up the word “Viking” and chances are your thoughts are drawn to hairy men with helmets hulking it across stormy seas to bash and pillage their way across new worlds and peoples. 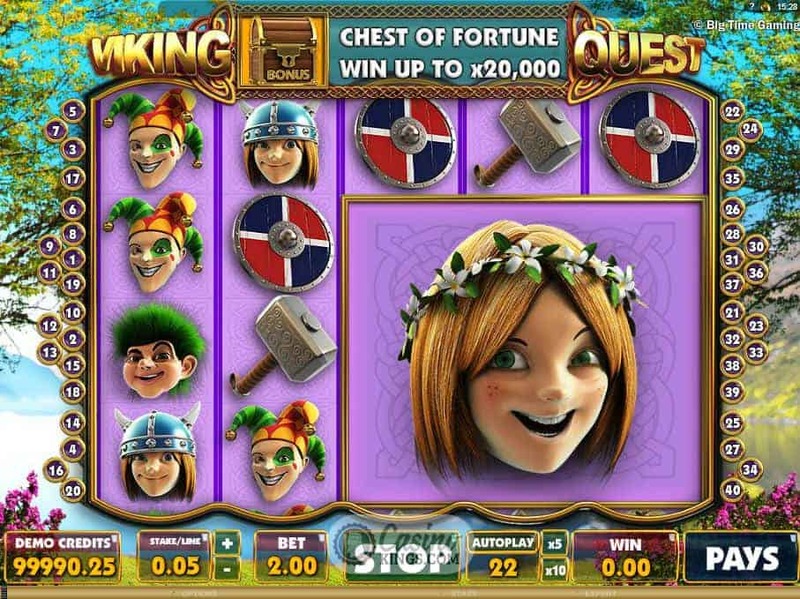 So it is refreshing that Aussie outfit Big Time Gaming have decided to shun that particular Viking stereotype and showcase the milder side of our Nordic cousins with this online slots outing that will have you reaching for your Visit Scandinavia brochure before you can say “Thor”. 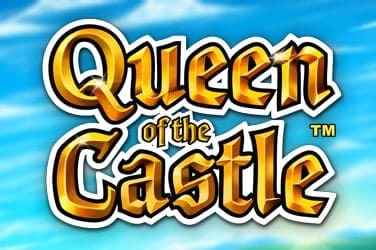 From the chirping birdsong and green meadow reel case we would be forgiven for thinking that this game had nothing to do with Viking’s whatsoever, but this is the fresh take on Viking Life that Big Time Gaming bring us with Viking Quest. It seems Viking’s can frolic, too. The Viking’s across the five reels are youngsters, and all are grinning like idiots. 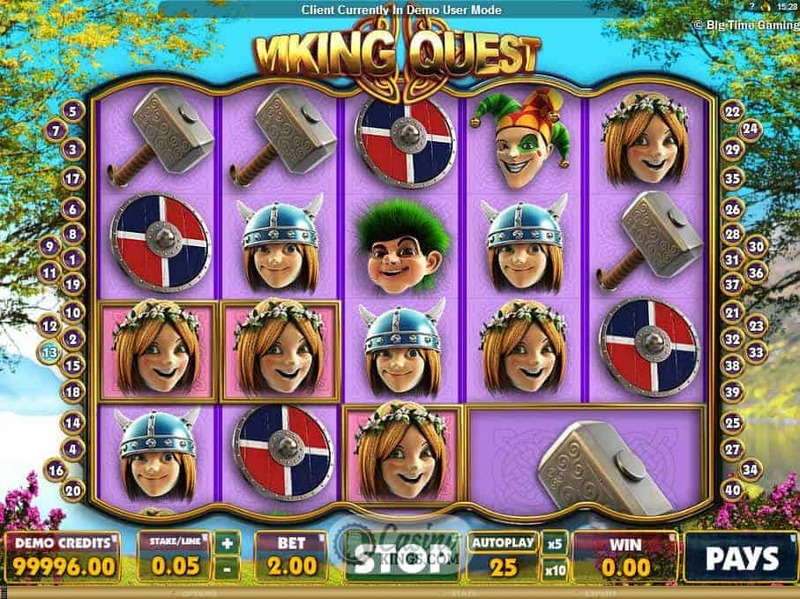 The gameplay is smooth enough with each Viking character zipping to life during the gameplay – particularly when we win across any of the 40 paylines. But it is the addition of Mega Icons takes this slot to a new level. Mega Icons can take the place of up to four symbols, causing wins by themselves or in conjunction with other symbols. We are even treated to a good old Viking horn (and I’m not talking about a Valkyrie) when we reach a Big Win with a Mega Icon. Viking’s love a bit for free, so a Free Spins feature goes down with these seafaring jokers like a freshly filleted fish. Which is quite nicely indeed, as we’ll find out in just a second. 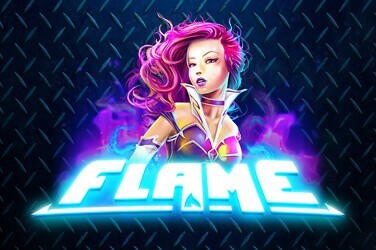 This Free Spins feature is triggered by the Free Spins icons, three or more or one or more Free Spins Mega Icon, or any combination thereabouts. 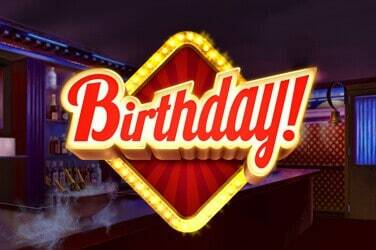 This could range from three free spins to 16, so don’t bank on it being a banker, if that makes sense. The Gone Fishing Bonus triggers when the happy-looking Mega Scatter Salmon icon lands anywhere across the reels. We then receive a number of “casts” for the bonus game depending on the size of the Salmon icon. If the Mega Icon takes up four spaces, we receive four casts, and so on. We must then cast off on our little Viking boat to try and catch some fishes – each with their own multiplier between x40 and x4,000 our stake per line. The fishes won’t be smiling much longer, but we will when we haul in our winnings. This quest also hides every Viking’s dream – a Mega Chest of Fortune (are we back to the Valkyrie again?). Triggered when we land a Mega Scatter Chest Icon, each chest contains a multiplier of our stake per line, somewhere between x80 and x20,000. What a heaving chest that would be. Aha. 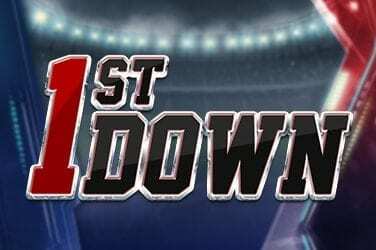 The Mega Icons in this game are a simple addition but one that works extremely well. 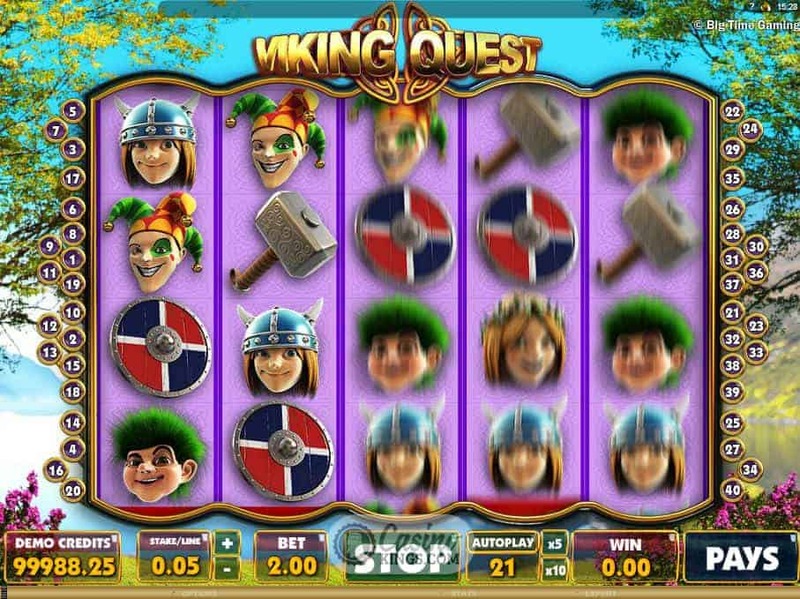 The freshness of the happy Viking theme carries the game, while the multiple bonuses keep the winning potential going hammer and tongs. My pillaging days are over!